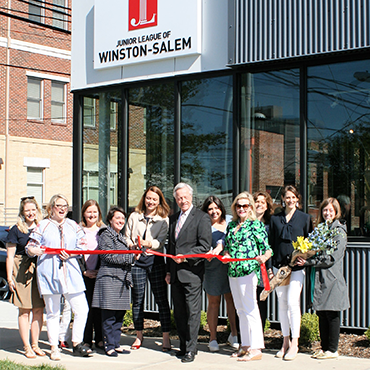 The Junior League of Winston-Salem, Inc. (JLWS) is committed to promoting voluntarism, developing the potential of women, and improving the community through the effective action and leadership of trained volunteers. 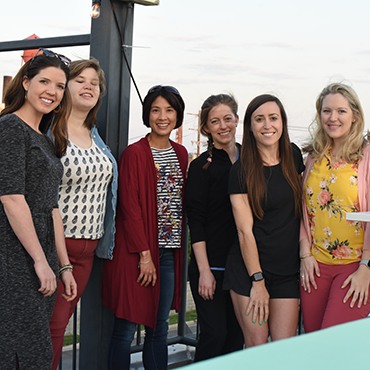 The JLWS is a close community of women that are committed to positively impacting women and children's issues in Winston Salem. After nearly 100 years serving the community, one of Winston-Salem’s oldest philanthropic organizations opens its own headquarters. 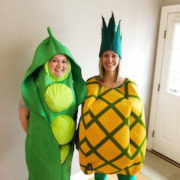 The JLWS provides many ways to get involved. Find a complete listing of our upcoming member, sustainer, and community events here. 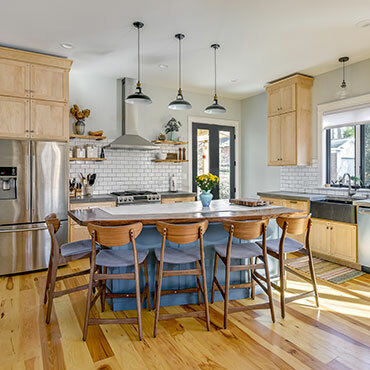 Join us for the 14th Annual Tour of Fine Spaces, featuring beautiful new and renovated homes throughout Winston-Salem and Forsyth County. 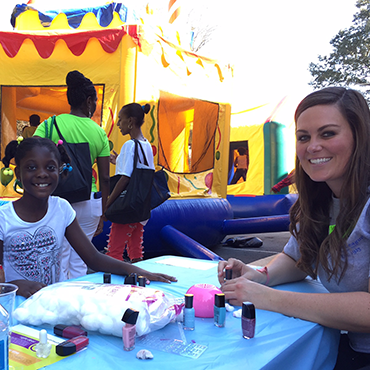 Your gift makes it possible for the Junior League of Winston Salem, Inc. to make a direct impact in Forsyth County. We believe that strong and thoughtful partnerships are the most effective way to create lasting community change. 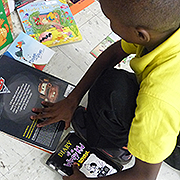 A drive to collect new and gently used children’s books in order to distribute to Forsyth County children and families in need. Empowering youth to make healthy lifestyle choices and helps reverse the growth of childhood obesity and its associated health issues. 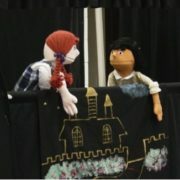 “You Can Always Talk to Someone” (Puppet Show) addresses the issues of child abuse, neglect and internet safety. The Puppet Show equips children with the knowledge of what to do in these situations and encourages students to talk with a trusted adult. 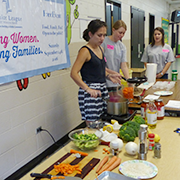 Facilitating relationships with the medical community, educating the community on healthy food preparation, and providing a meal for mothers and students of Kimberley Park Elementary School.